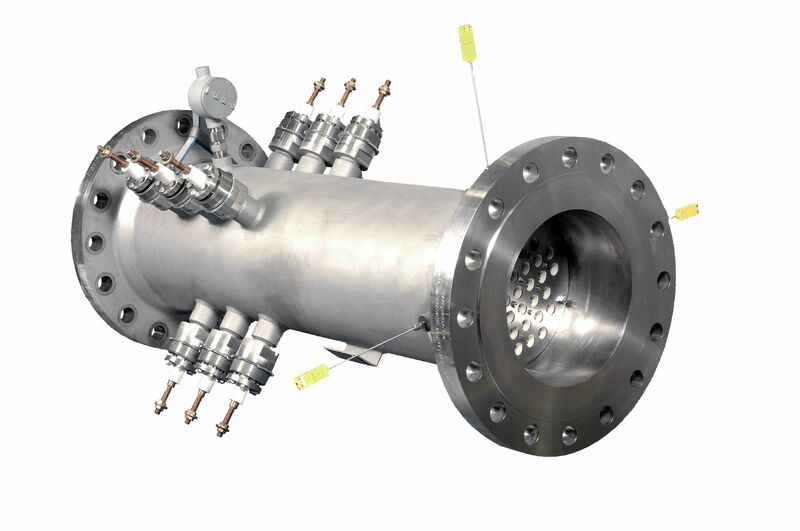 High-temperature & high-pressure custom heater solutions for precise and durable performance. 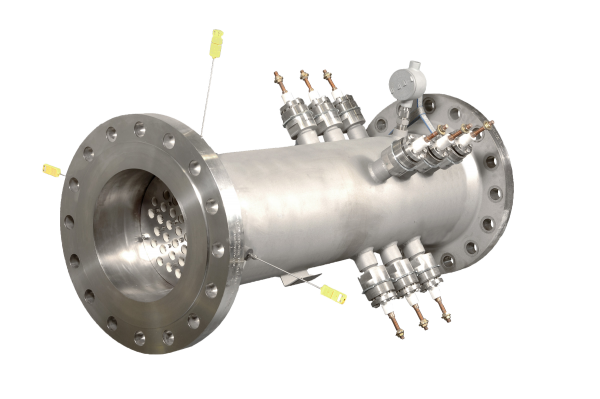 Growing demand for efficient engines with reduced emissions and renewable forms of energy has increased the need for testing and research using high-temperature and high-pressure gas streams. 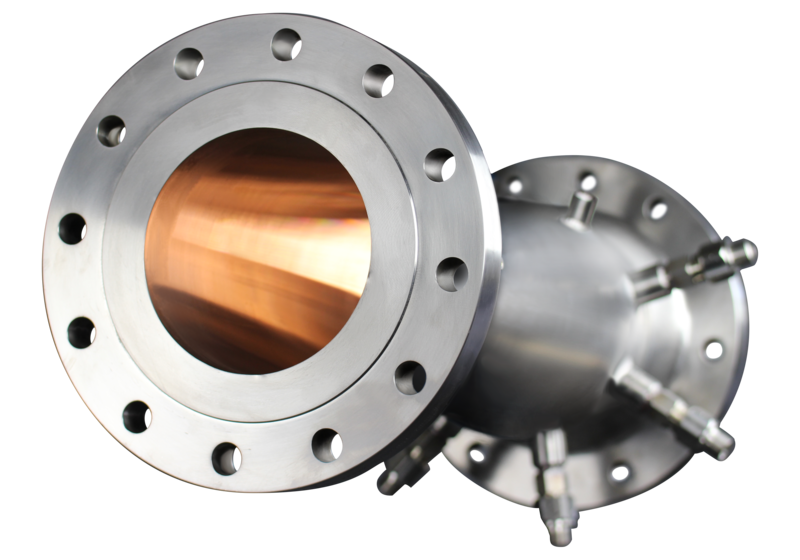 Tutco SureHeat Specialty Flanged Inline (SFI) Heaters deliver safe, precise, and durable performance in a wide-range of extremely demanding high-temperature, high-pressure and low-flow applications. 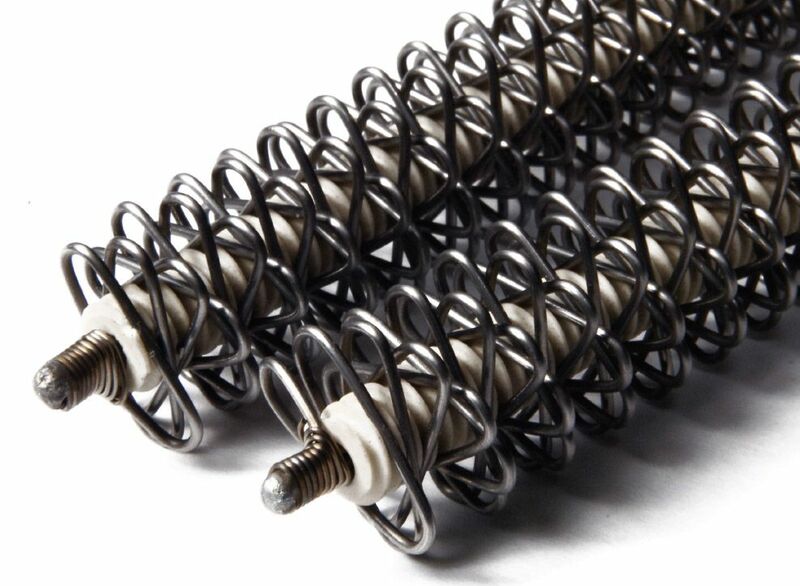 SFI heaters are customized electric heating solutions manufactured to meet your specifications. Click the "request a quote" button below to share your required specifications with our applications engineers. We look forward to helping determine the best product or custom solution to meet your air heater requirements.